Welcome to Your IVF Journey’s very first blog post. 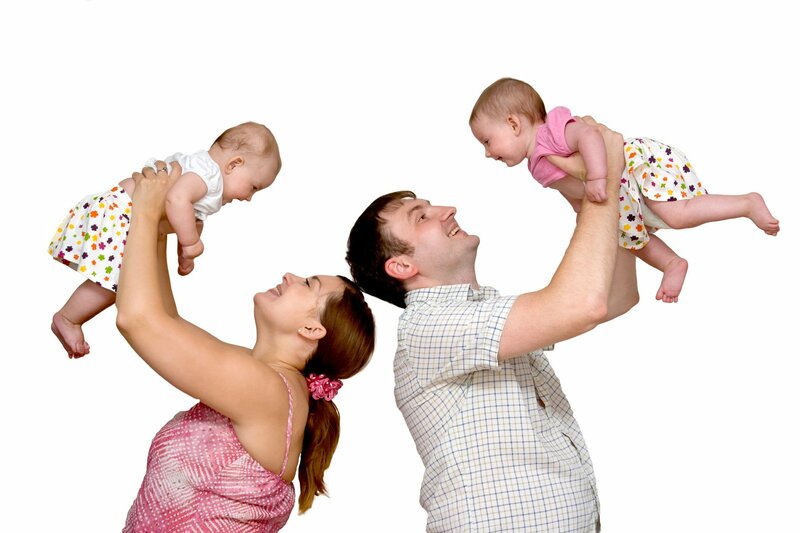 As IVF patients from the UK, our mission is to help other couples get affordable IVF treatment abroad. As we say on the main pages of our website, we got pregnant thanks to a great IVF clinic in the Czech Republic. We did our research, looked at clinic success rates across Europe, avidly read reviews on the fertility forums and went with our instincts. It paid off. The care we received was absolutely superb and the prices were so much cheaper than UK clinics. We kept asking ourselves: why aren’t more couples doing this?